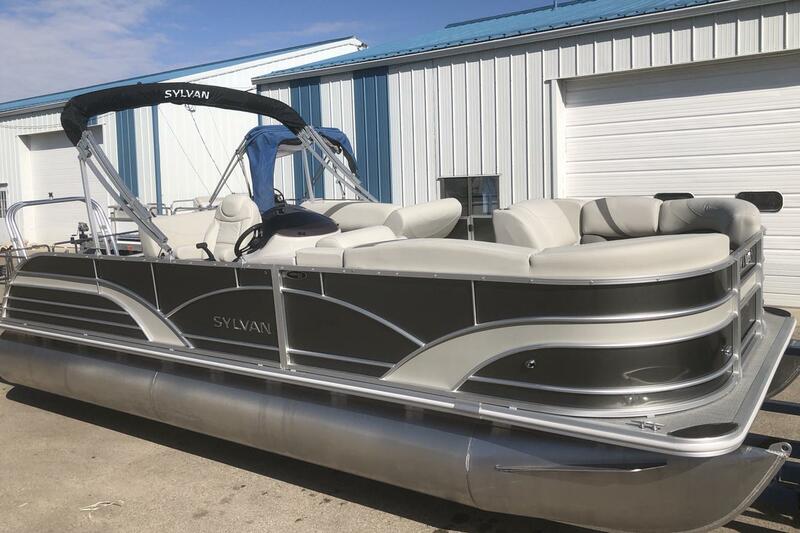 All new for the 2019 season is the CLZ LES from Sylvan. 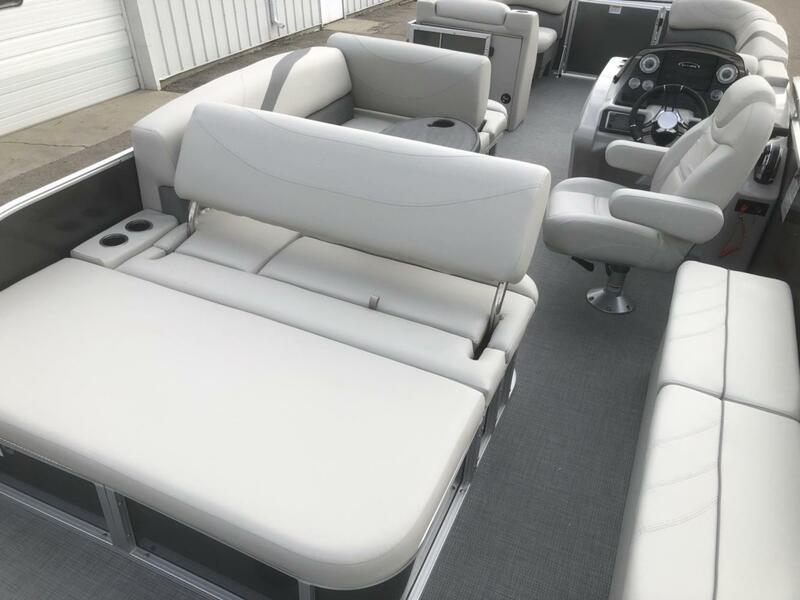 With it's full dual lounge, you can catch some rays, but then flip the seat the other way for the traditional L-Group seating. 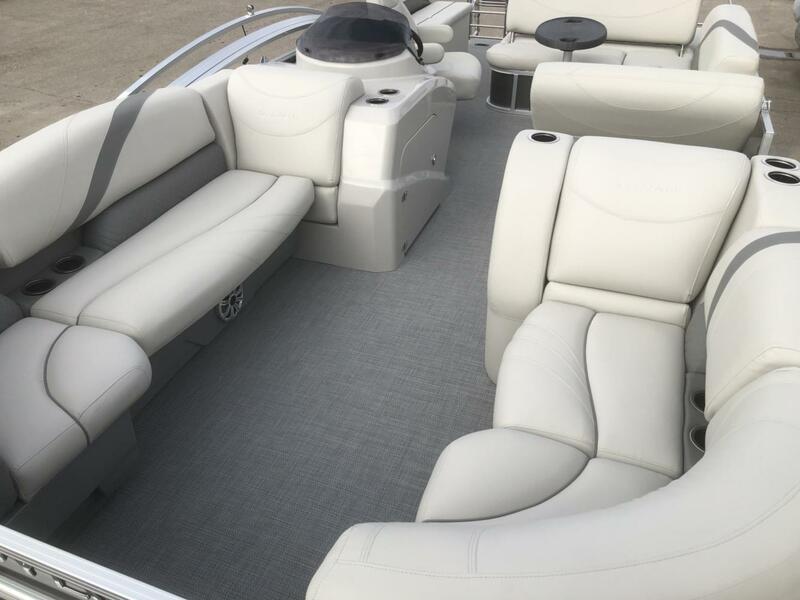 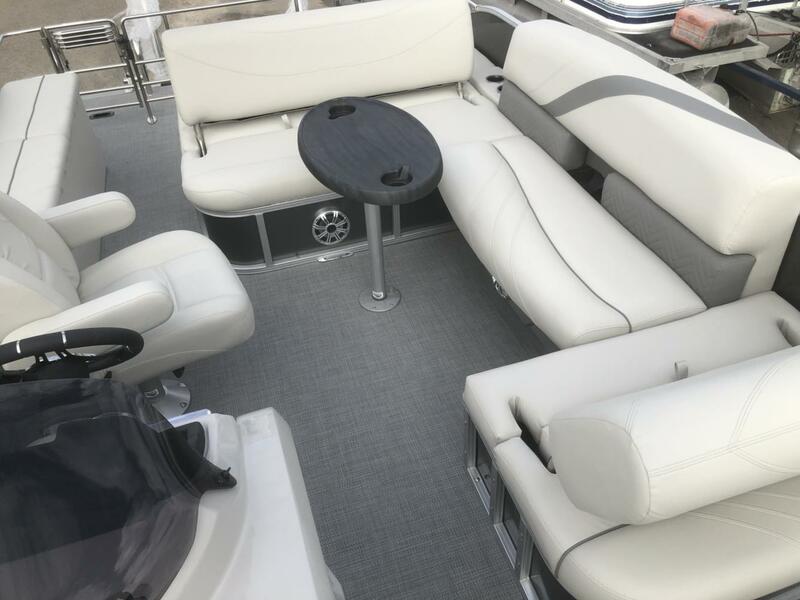 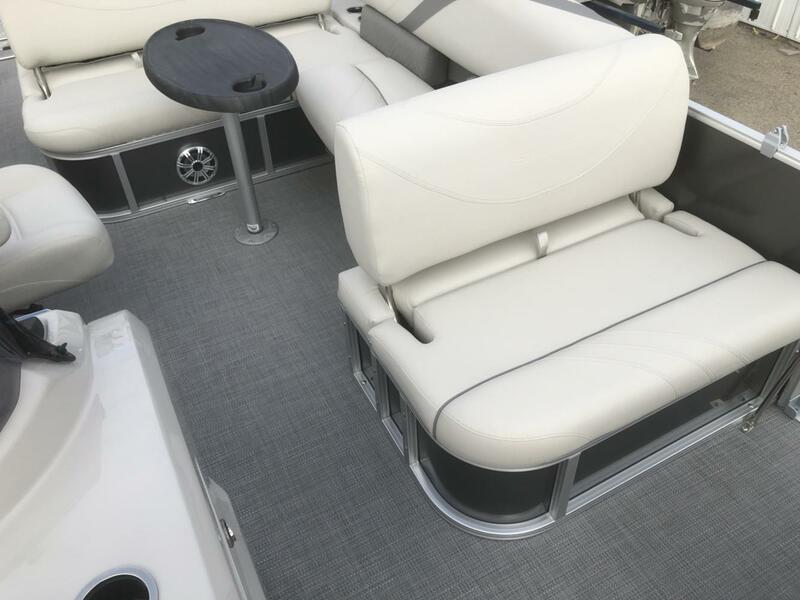 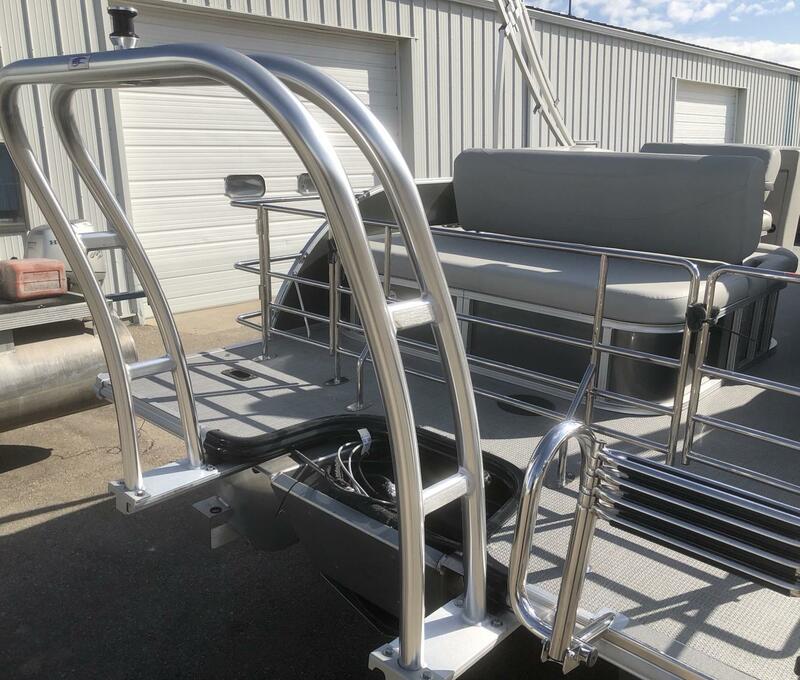 This ultra modern pontoon comes with Underdeck Ski Bar, AM/FM/Bluetooth stereo, bimini top, high back helm chair and powerful 40hp Four Stroke Mercury Motor.